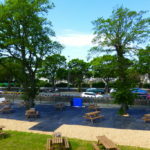 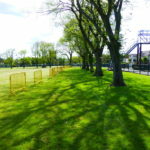 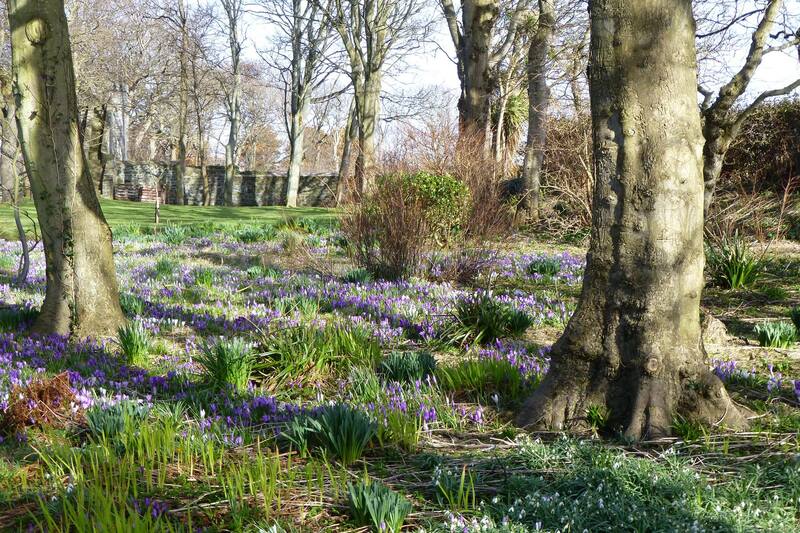 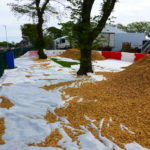 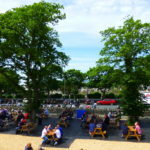 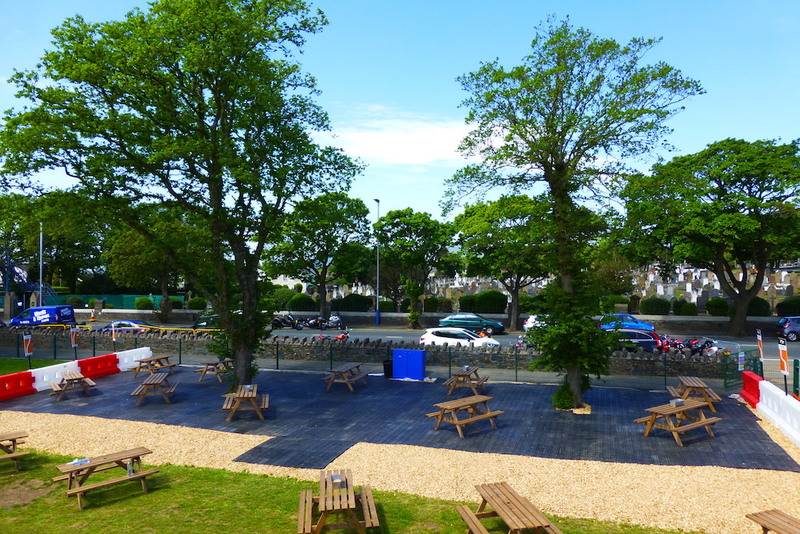 The purpose of these tree protection measures was to limit soil compaction around two prominent mature Elm trees situated next to the TT Grandstand in Nobles Park, Douglas. 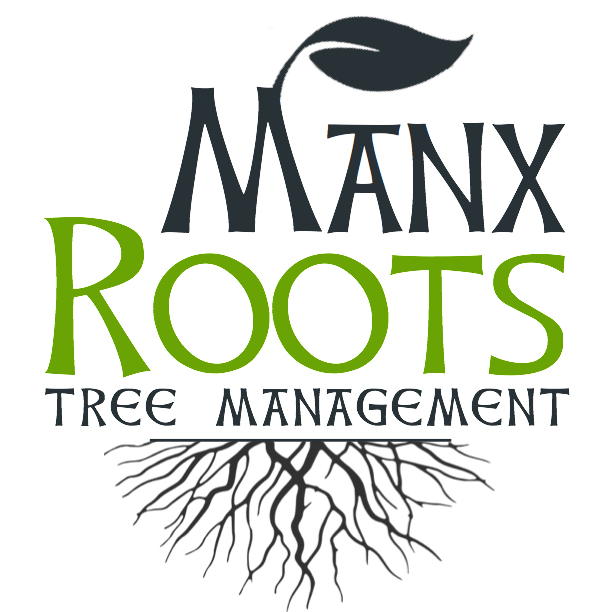 Soil compaction, especially around mature trees, can lead to root dysfunction and the gradual decline of a tree. 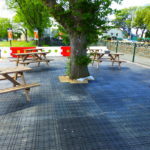 By using carefully designed ground protection systems it is possible to distribute the load and reduce compaction, thus promoting healthy roots and happy trees. 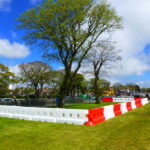 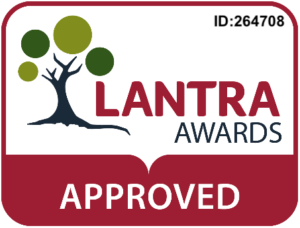 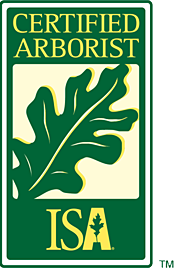 If you would like some advice regarding tree protection during an event or development, please feel free to contact us.